Preferred SurgiCenter is a Joint Commission-accredited ambulatory surgery center that specializes in Minimally Invasive Spine Surgery to bring you fast back and neck pain relief. Leveraging the expertise of our physicians and the compassionate care of our support staff, we make surgery an easy process for the residents of the Chicago Metropolitan area and beyond. Our surgeons operate with the most advanced equipment from 4K imaging screens to the Maxmore Spine system, so that you can be discharged with less pain and within 24 hours for all procedures. 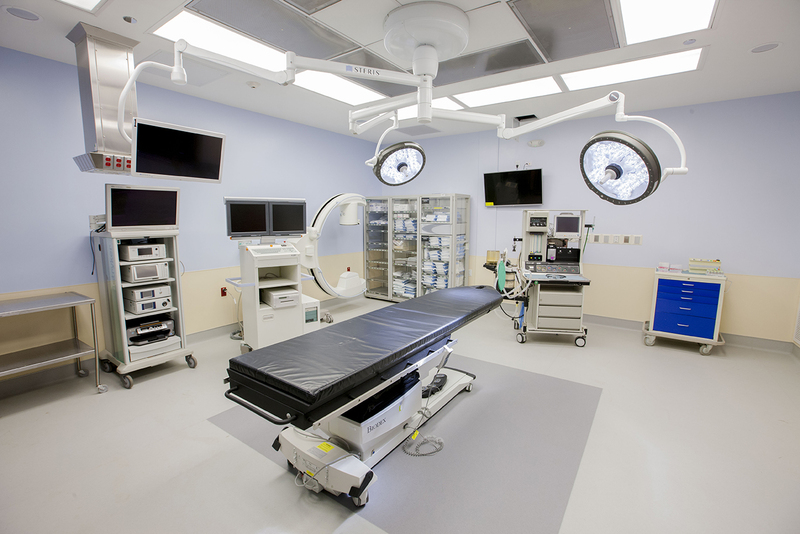 Our facility is designed for your comfort and is equipped for overnight observation and with in-house MRI machines. Other specialties covered at Preferred include Orthopedics, Pain Management, Podiatry, and . We are conveniently located in Orland Park, across the street from Orland Square Mall. Call us at (708)942-6030, email us at info@preferredsc.com, or ask your physician about being treated at Preferred Surgicenter.